Unilever will close its Saint John call centre in September, affecting approximately 50 employees in the city. The company announced the closure on Monday as part of a North American reorganization. Services provided through the Saint John centre will now be offered through a third-party at a site in Winnipeg. Unilever also announced the closure of its contact centre in Englewood Cliffs, N.J., with those operations moved to a third-party supplier in Orlando, Fla. The company said in a news release it will provide support to employees through the transition and help them try to find new employment. 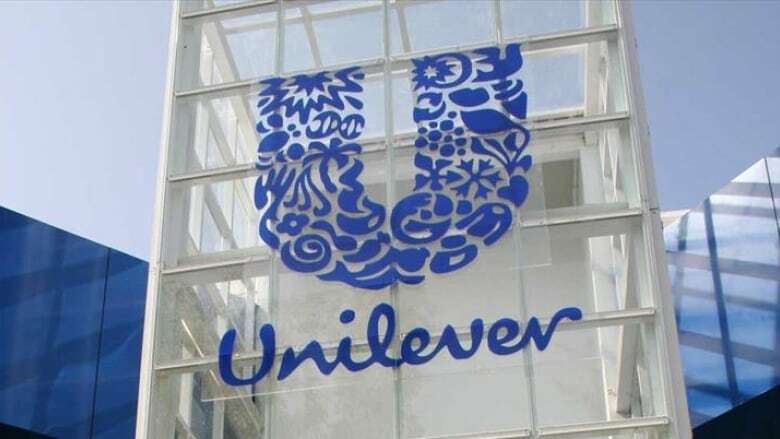 Unilever supplies food, home and personal care products with sales in 190 countries. The company employs 169,000 people. The company's products in Canada include Axe, Becel, Ben & Jerry's, Dove, Hellmann's, Lipton, Popsicle, Q-Tips and Vaseline. Opportunities New Brunswick was unable to provide information Monday about any provincial government funding Unilever received in years past.